Pique Tea founder Simon Cheng has successfully developed a process that turns organic loose leaf tea into crystals. 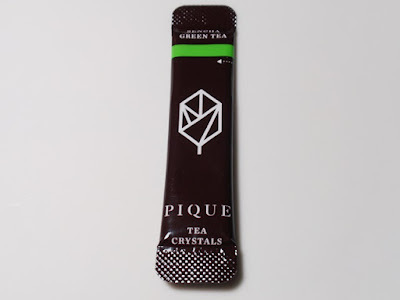 Shortly after the New Year, Pique Tea Crystals made their public debut. When I learned that tea master Roy Fong was involved in the production, I couldn't pass up the opportunity to try this unique twist on my favorite beverage. 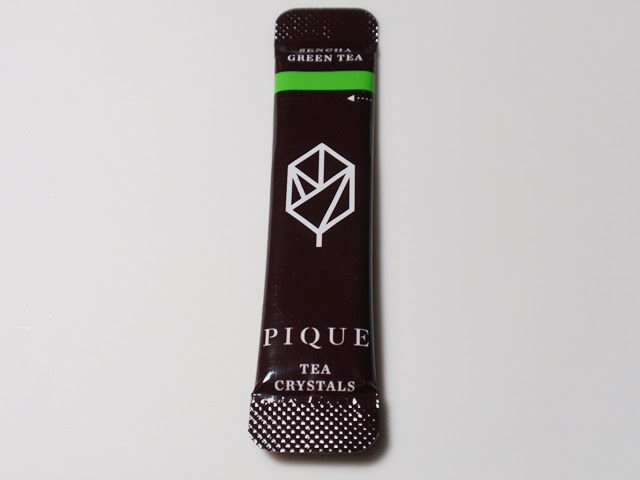 Pique Tea Crystals are available in cartons containing 14 sachets of a single flavor, as well as a variety pack. 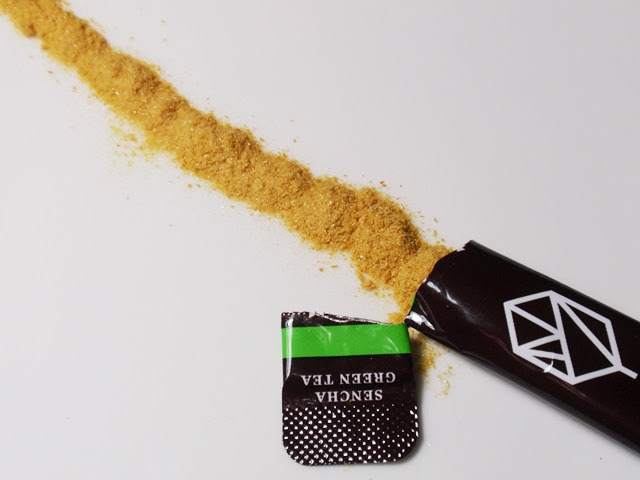 The sachets are small, portable, and durable. Cartons may be purchased individually or through a monthly subscription. To prepare, tear open the sachet, pour the crystals into a cup, and fill with 8 ounces of hot water (205°F for black teas and 175°F for green teas). 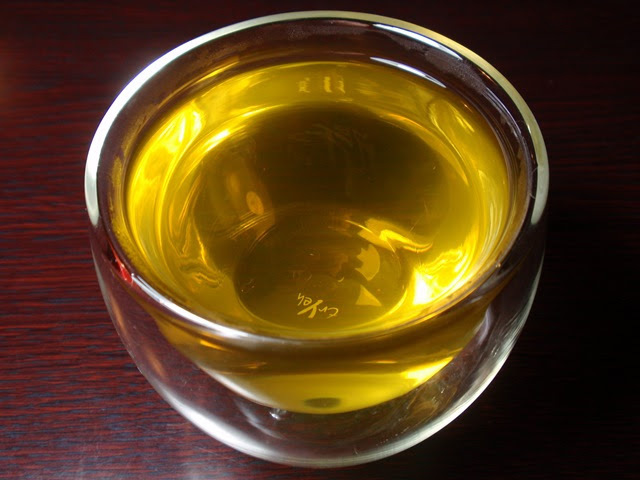 The crystals dissolve almost immediately, require no stirring, and leave no residue behind at the bottom of the cup. In the unlikely event that you prefer to only use a portion of the sachet, I would advise against trying to save the rest for later because the crystals begin to soak up moisture in the air as soon as the sachet is opened. The tea sampler I received included Sencha Green Tea, English Breakfast, Early Grey, Jasmine, and Mint Sencha. 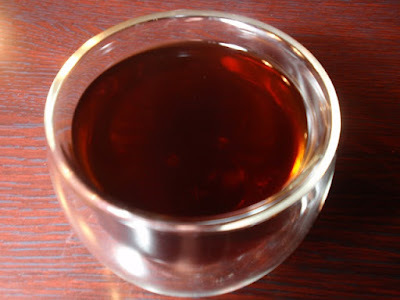 Following are my tasting notes for two varieties. 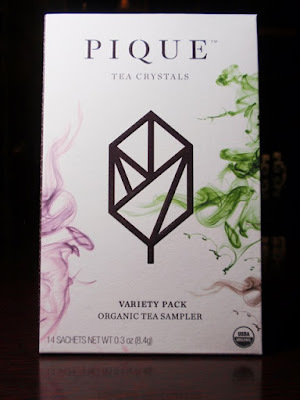 Conclusion: While the tea crystals don't provide the depth of flavor and aroma I look for in my daily tea drinking ritual, they would be ideal for travel where tea is in short supply and tea leaf or teabag disposal would be a messy undertaking. 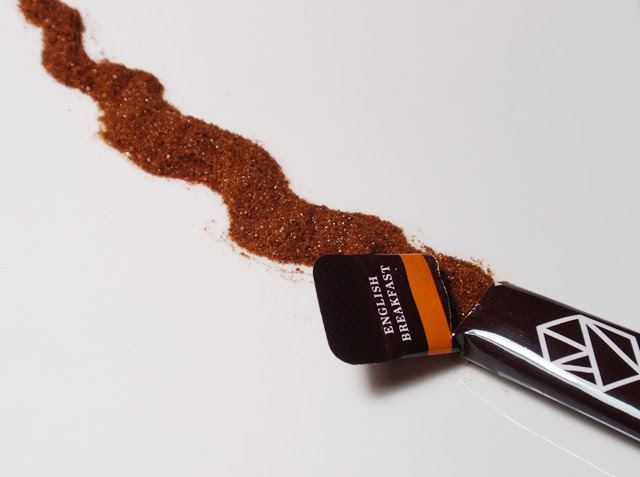 They would also be ideal on the go for meetings, events, and errands when there's no time to wait for tea to steep and too many distractions to prevent over-steeping.